storage shed. Additional storage at end of carport. 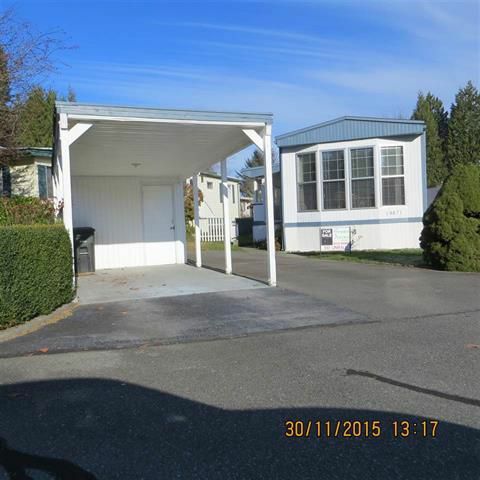 Near Golden Ears Bridge and other amenities.